Martin Walker, UK Equities Fund Manager, looks to the future to assess the potential impact of electric vehicles on oil demand in his latest video. The value of investments and any income will fluctuate (this may partly be the result of exchange rate fluctuations) and investors may not get back the full amount invested. Where individuals or the business have expressed opinions, they are based on current market conditions, they may differ from those of other investment professionals and are subject to change without notice. For the most up to date information on our funds, please refer to the relevant fund and share class-specific Key Investor Information Documents, the Supplementary Information Document, the Annual or Interim Reports and the Prospectus, which are available using the contact details shown. 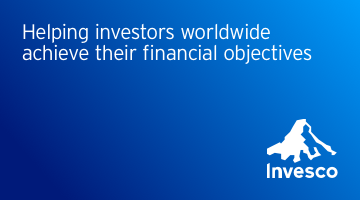 Invesco Perpetual is a business name of Invesco Asset Management Limited, Perpetual Park, Perpetual Park Drive, Henley-on-Thames, Oxfordshire, RG9 1HH, UK. Authorised and regulated by the Financial Conduct Authority.